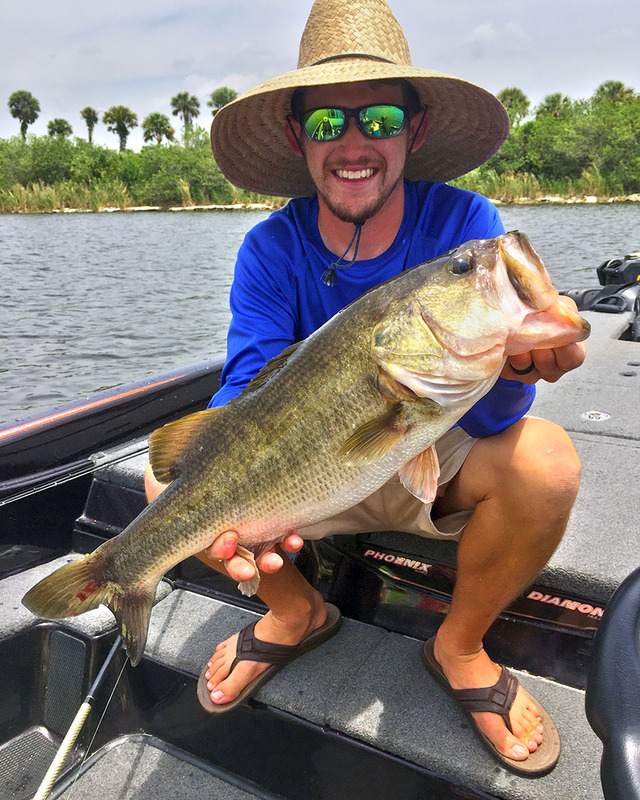 Live bait is the most productive and typically produces better numbers and Trophy fish. Live bait is an additional cost of $20 per dozen and we typically take 1 dozen for every hour. This is subject to change. Artificial trips are no extra charge. Kyle provides all rods, reels, and tackle necessary. However, customers are welcome to bring their own gear if they'd like. Special rates are available for those looking to book guided fishing trips for 3 or more days. Kyle is a USCG Licensed Professional who's trips are covered with a $1M insurance policy. So the only thing you need to worry about is who's going to catch the biggest fish.